Not feeling fully rested after a night’s sleep? 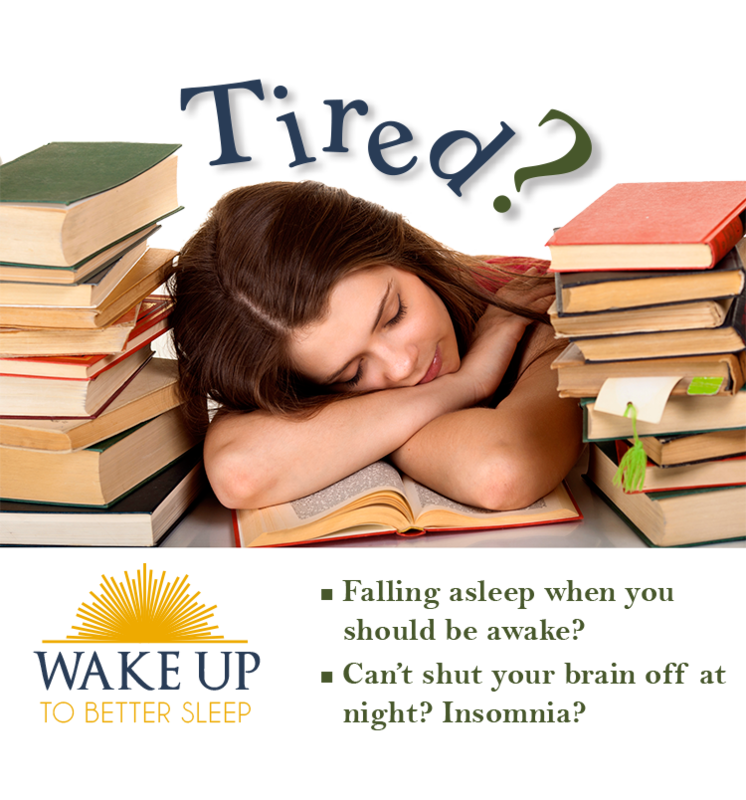 Suffer from insomnia? This non-academic, 4-week class is available through rolling admission, which means you can begin the class any time in the semester. Sleep Solutions registration is covered by your student health fee. Please register or by provider referral. Tuesdays, 3 p.m. – 4:30 p.m.